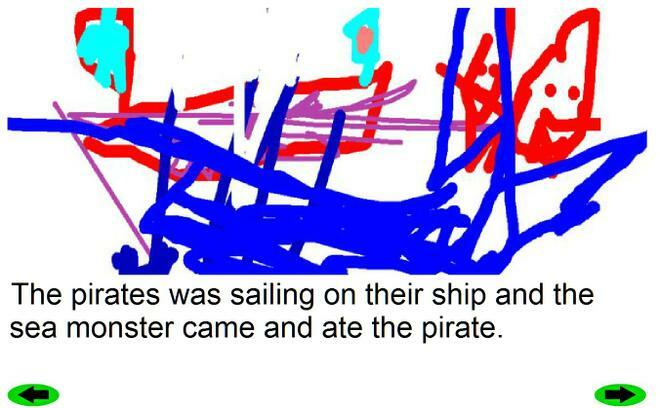 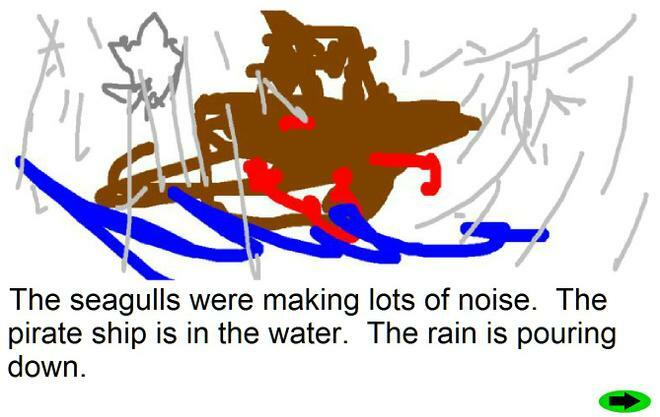 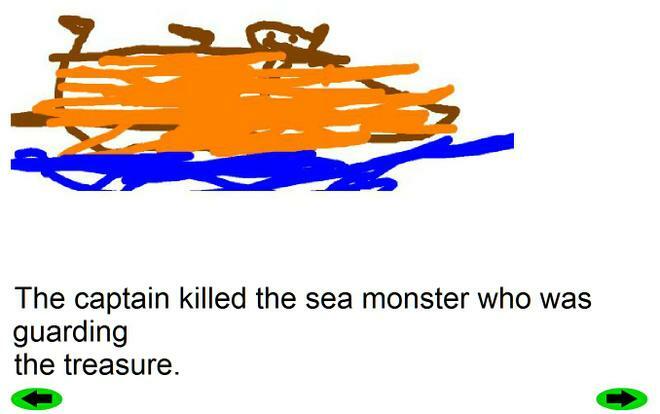 Children can make talking stories in minutes and publish them anywhere! 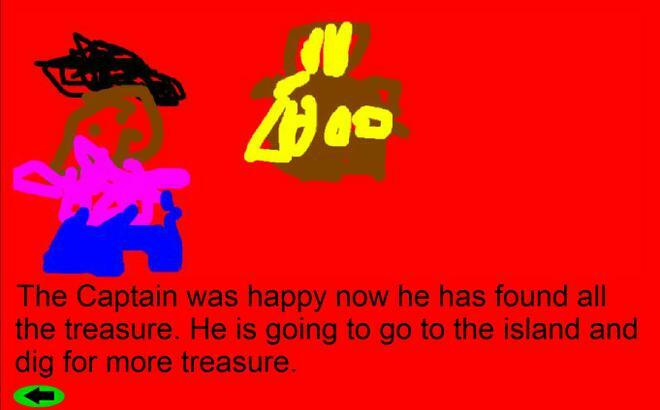 Combine words, pictures, sounds and animation in a storybook format to support Literacy and ICT. 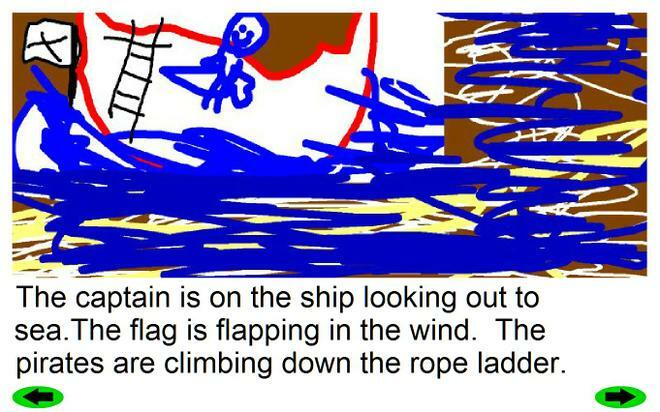 Add actions to any picture: spin, rock, explode and more!